Successfully Added Color Changing Cube LED Alarm Clock + Date + Temperature - 10pcs to your Shopping Cart. 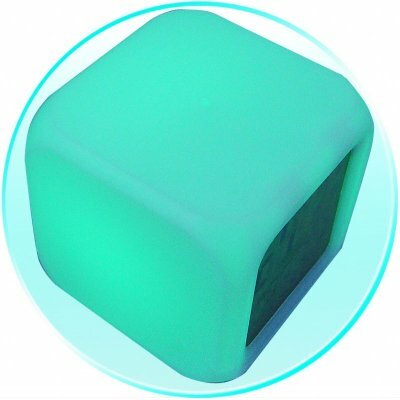 A cute little Cube style LED Alarm Clock with nice color changing ability that will continually shift its color every several seconds for a great looking addition to any desk. You can also use this inexpensive little gadget to keep track of the day, and the date as well as seeing what the temperature is. This fully functional Clock is a perfect addition for a person that wants something original or cute on there desks.